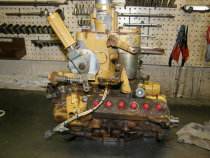 Rebuild Services - Rockford Diesel Injection Service, Inc.
We are a factory authorized full service fuel injection business. 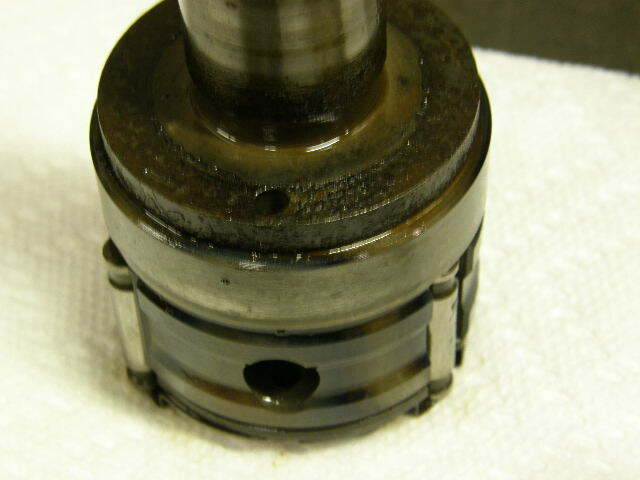 That means we can repair, rebuild, or replace almost all pumps, injectors, and turbos that are out there. 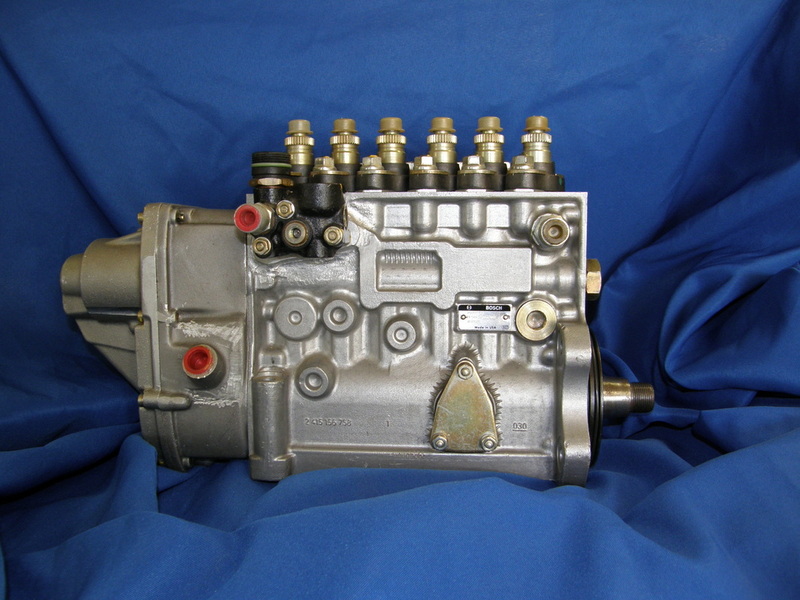 We will inspect your pump, injectors, or turbo, and then provide an estimate to repair or rebuild your component. 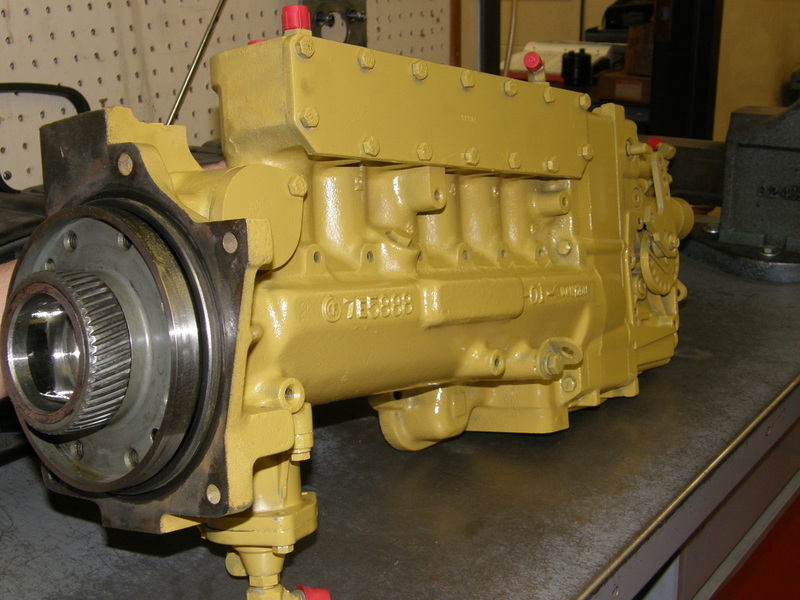 We also offer factory exchange units as well as in house rebuilt exchange units. We stress quality parts, repair, and service. 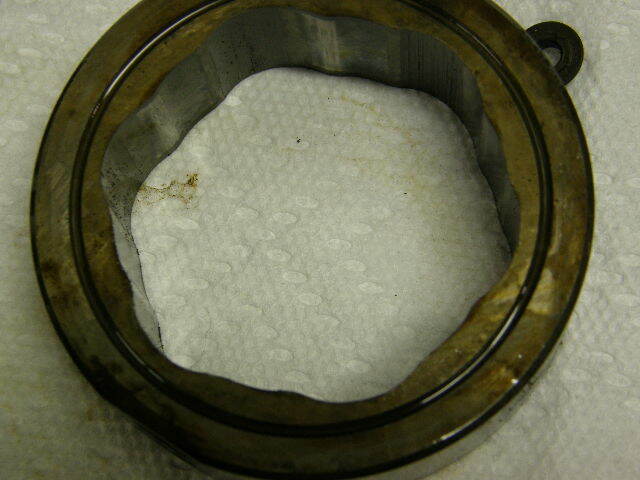 Your pump or injectors will be put in our industrial steam cleaner and the exterior will be cleaned. 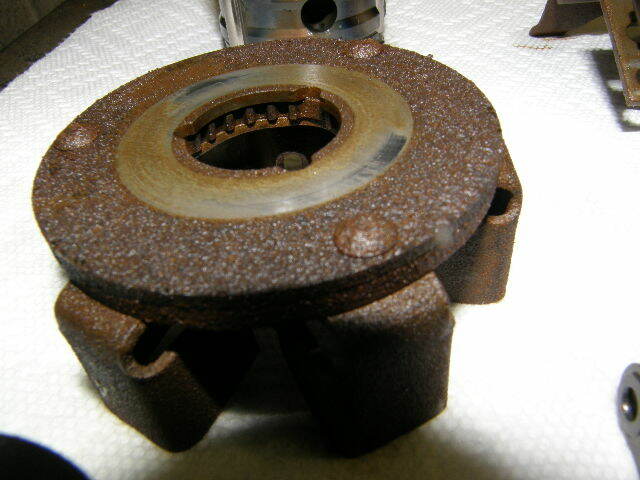 After coming out of the steam cleaner, your unit will be disassembled and examined for wear by one of our factory trained fuel injection technicians. We will then generate an estimate for repair options. Once you give us the ok for repairs we proceed to the process of cleaning the internal parts and removing any old paint down to bare materials. 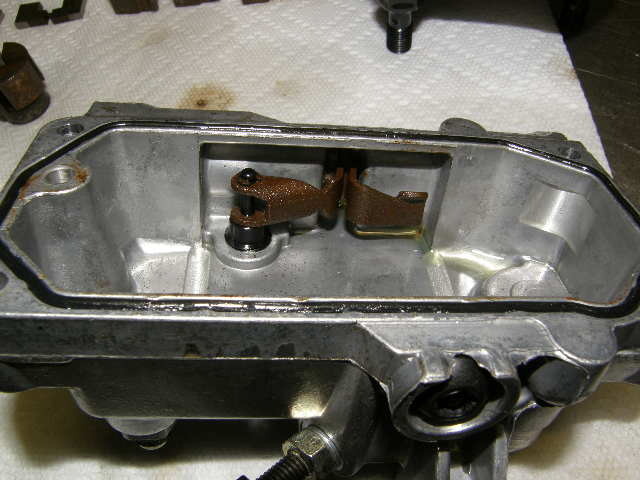 Pump or injectors are disassembled completely. Components that will be reused are completely cleaned and inspected, and worn parts are replaced with new genuine oem parts. We can't stress the importance of using genuine factory parts. 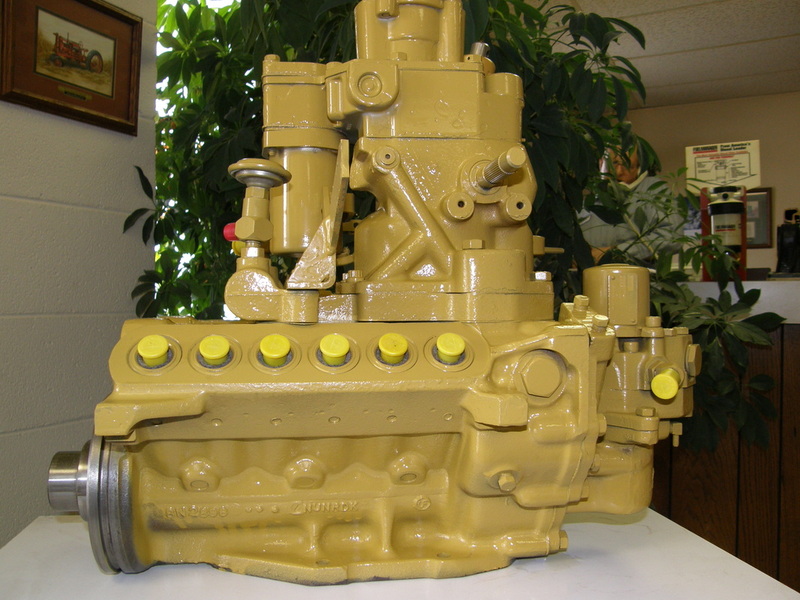 Pump or injectors are then rebuilt on a bench to factory specifications. 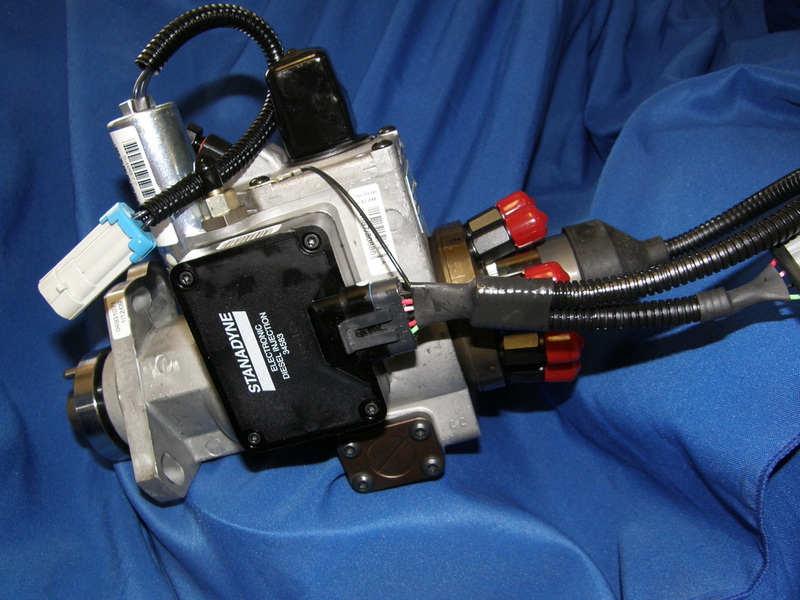 After pump the pump is rebuilt, calibration is checked by running it on one of our factory authorized and certified fuel injection test stands.